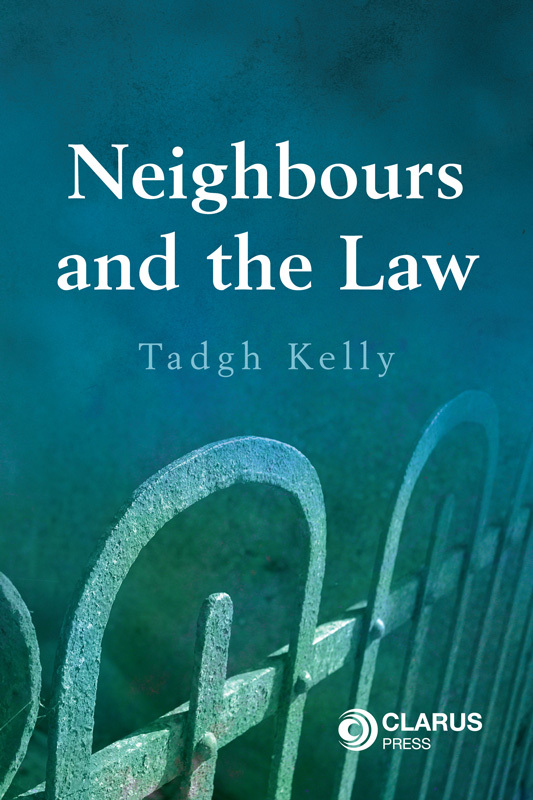 Neighbours and the Law is Ireland’s first publication dealing with legal issues that may arise between neighbours. 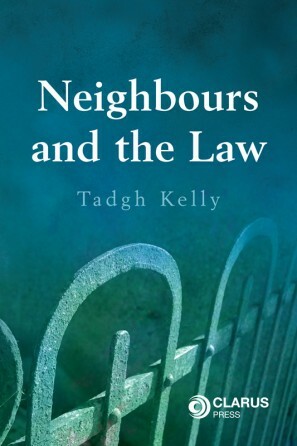 This book guides readers through the maze of everyday issues that occur in urban and rural neighbourhood life, including a guide to the civil and statutory remedies in relation to a wide range of problems that arise between neighbours, from boundary disputes to derelict and unsanitary sites. Neighbours and the Law provides a detailed analysis of the Land Reform and Conveyancing Act 2009 (as amended) in relation to neighbourhood issues, such as the practice and procedure for the obtaining of a Works Orders to allowing for access to neighbouring lands in order to carry out works on party structures, and new timeframes and methodology for the obtaining and registration of easements such as rights of way. This book offers practical advice on the drafting of planning objections and appeals, unauthorised development complaints, noise/nuisance diary sheets to facilitate the obtaining of noise orders or the making of complaints in relation to nuisance caused by backyard burning of waste. Other areas covered in detail include civil liability for farm yard and domestic animals, lopping overhanging branches and encroaching roots, civil liability for visitors on property and the right to self defence in the home. 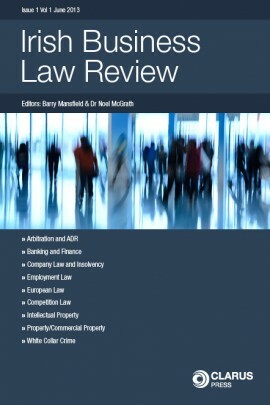 Of particular interest is a detailed discussion of the role of mediation and conciliation in the area of property disputes and other problems between adjoining landowners. 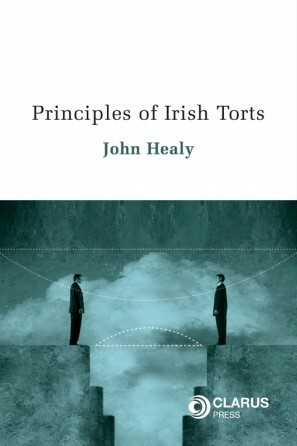 This book is written by a solicitor for solicitors, but it is also written in an accessible style which will appeal to non-lawyers, including members of the public, farmers, persons who control properties, home owners, business owners and anyone interested in law relating to ones neighbourhood. Contains some useful forms/ contracts/precedents/notices/letters which will be of use to both the solicitor and members of the public.